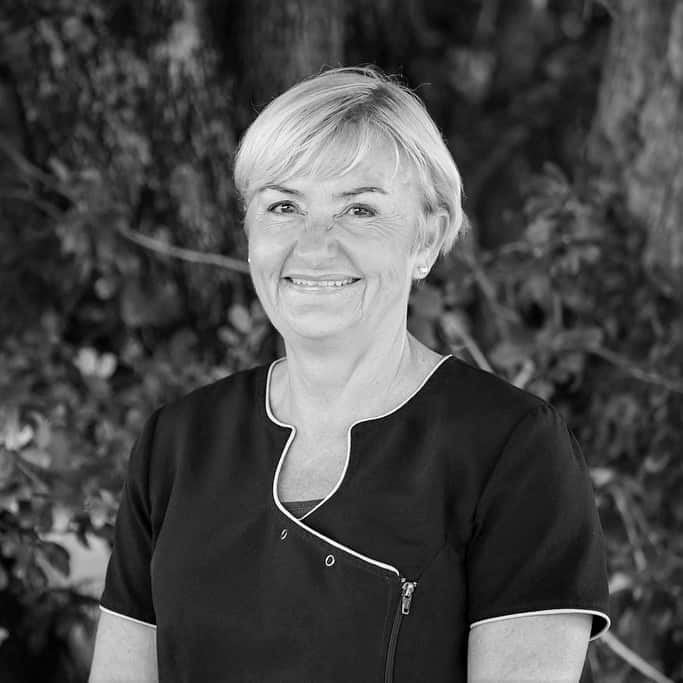 Deb Kerridge graduated from the Brisbane School of Dental Therapy in 1978. In 1998 Deb enrolled in the first intake of the Dental Hygienist course offered by University of Queensland and the Queensland University of Technology. Deb was introduced to Hinterland Dental in the early 2000s and was very excited to be able to be involved in a team that is as passionate about prevention as she is herself. Deb is a member of the Australian Oral Health Therapy Association, the Australian Dental Hygienist Association and also the Australian Dental Therapy Association as well as participating in various study groups. All areas of preventive dentistry. Outside of the dental field, Deb lives on the Sunshine Coast with her wonderful husband, dog and cat. She loves to surf, eating out and going to the gym. Deb’s teenage daughter has just moved out and started University in Brisbane.